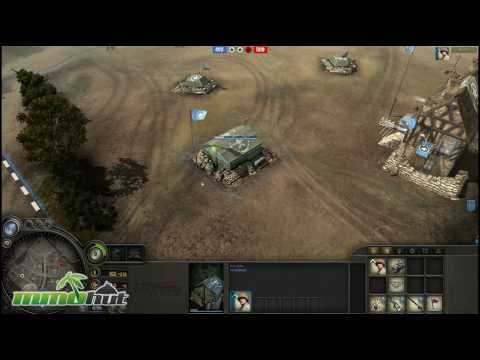 Can you guys release Company of heroes online free game with a market settings. WHY did you even released it ?!! STUPIDS it was best game since 2009. still missing it alot. i still remember server shutted down at the moment i was online and 50 level . i hate stupid people making something wonderful and delete it later. STUPID people !! !